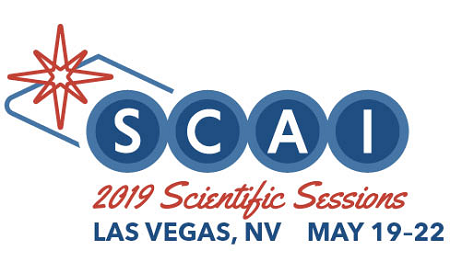 Plan ahead to attend SCAI 2019 Scientific Sessions, Sunday, May 19–Wednesday, May 22, Las Vegas. Each year, our meeting brings together 2,000 physicians, cardiovascular professionals, hospital administrators, academics, and industry professionals from around the world to share knowledge, clinical expertise, and the latest medical advances, with the single goal of advancing care to Save and Enhance Lives. A distinguished faculty will conduct a four-day program that includes live cases, featured speakers, case reviews, lectures, interactive discussions, abstract presentations, poster sessions, and more.